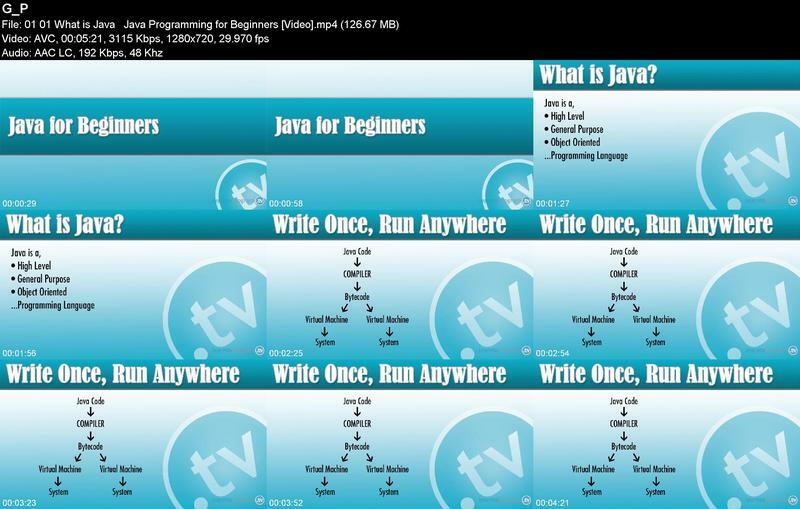 LearntoProgram Java Programming for Beginners | Free eBooks Download - EBOOKEE! Do you want to learn an in-demand, current and frequently used programming language? Are you computer science student who needs an understandable supplement for your college-level CS course? Do you simply want to learn a language that is flexible, powerful and fun? Your adventure starts here. 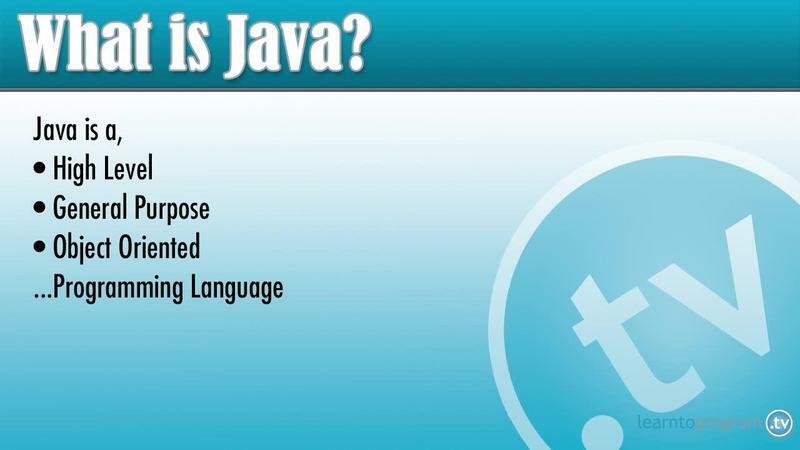 Java Programming for Beginners is an excellent introduction in to the world of Java programming. Expert instructor Zachary Kingston will take you through the basics of Java syntax and the complexities of Object Oriented Programming. You'll have a full understanding of Java SE programming and be able to write Java programs with graphical user interfaces that run on PC, Mac or Linux machines. This course contains hours of informative and entertaining video lecture, challenging lab exercises, and dozens of code examples you can run and learn from. No comments for "LearntoProgram Java Programming for Beginners".